Brighton boxer Freedom Eubank has been jailed for dangerous driving after a police chase through Brighton. 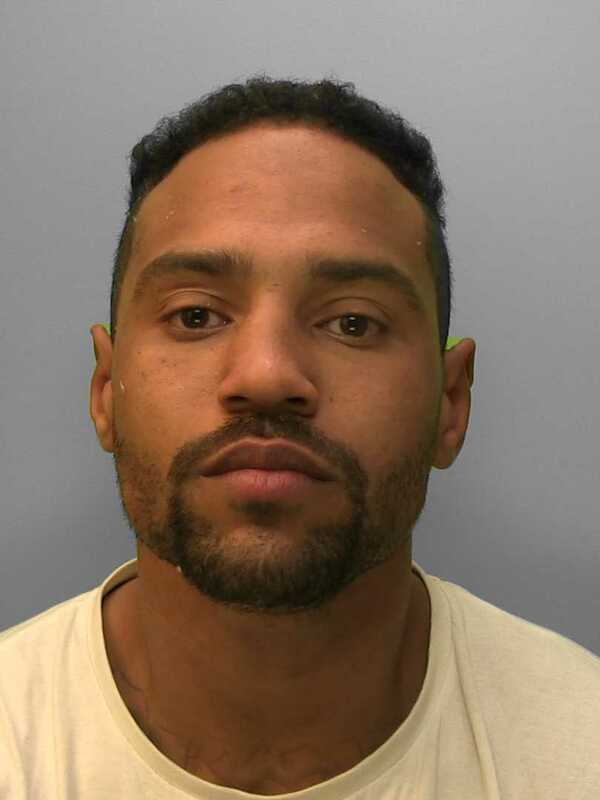 Eubank, 28, of St Helen’s Road, Brighton, was given a 15-month prison sentence by Mr Recorder Adrian Chaplin at Hove Crown Court yesterday (Friday 22 March). 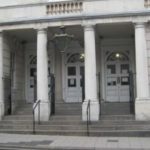 He had denied driving dangerously in a pursuit that started in Kemp Town on Saturday 1 December. The dangerous driving charge related to the way that he careered down Bear Road, in Brighton, in a 14-year-old Vauxhall Vectra. Eubank – a cousin of the IBO world super-middleweight champion Chris Eubank Jr – also denied driving without a licence and without insurance in Eastern Road, Brighton, when he appeared in court in January. But last month he was convicted of all three charges by Brighton magistrates who sent him to the crown court to be sentenced. They did not feel that they had enough power to pass an appropriate sentence. Magistrates can jail someone for six months for an offence and up to 12 months in total. On Monday (18 March) Eubank failed to turn up at Lewes Crown Court where he was due to be sentenced by Judge Christine Laing, the honorary recorder of Brighton and Hove. She issued a warrant for his arrest and yesterday Freedom Eubank was deprived of his liberty.